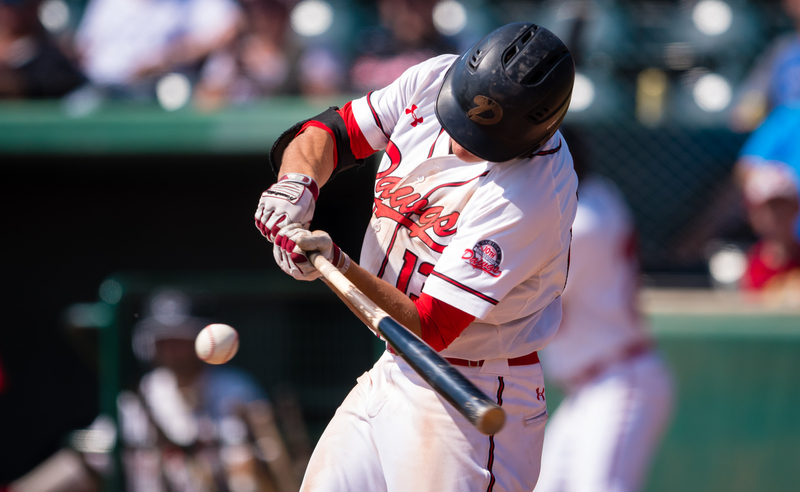 Dawgs fans can circle May 31 and begin to lock in the rest of their summer baseball plans as the team’s 2019 Western Canadian Baseball League (WCBL) regular season schedule has been released. 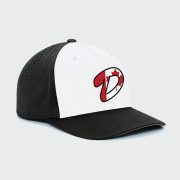 2019 will be the first season playing under the league’s new identity (formerly WMBL), and the first with the lengthened slate of 56 games, an increase of eight over the previous schedule format. 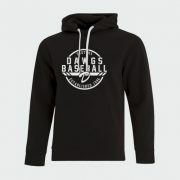 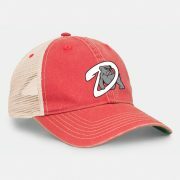 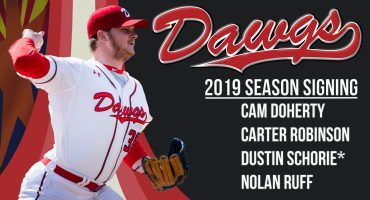 The Dawgs open the season on the road against the Brooks Bombers and Edmonton Prospects on May 28 and 30 before returning home. 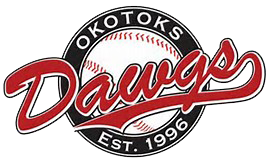 The Dawgs 13thhome opener at Seaman Stadium in Okotoks is scheduled for Friday, May 31; a 7:05 pm first pitch against Edmonton. 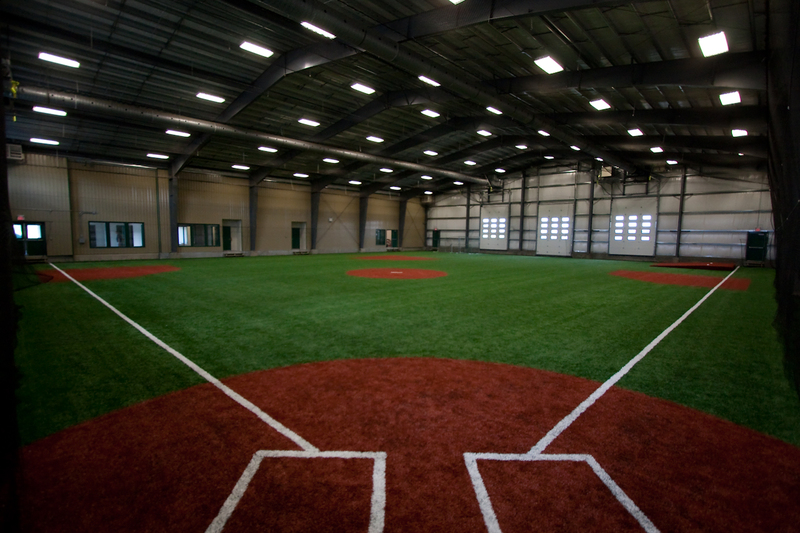 The Fort McMurray Giants will provide the opposition on June 1 and 2 to round out opening weekend. 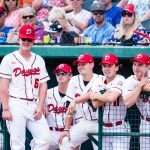 Other annual traditions will return to the schedule again next season, including Father’s Day at Seaman Stadium; a 2:05 pm matinee against Brooks on Sunday, June 16, and the Canada Day game; a 7:05 pm first pitch against the Weyburn Beavers, winners of the east division regular season pennant in 2018. 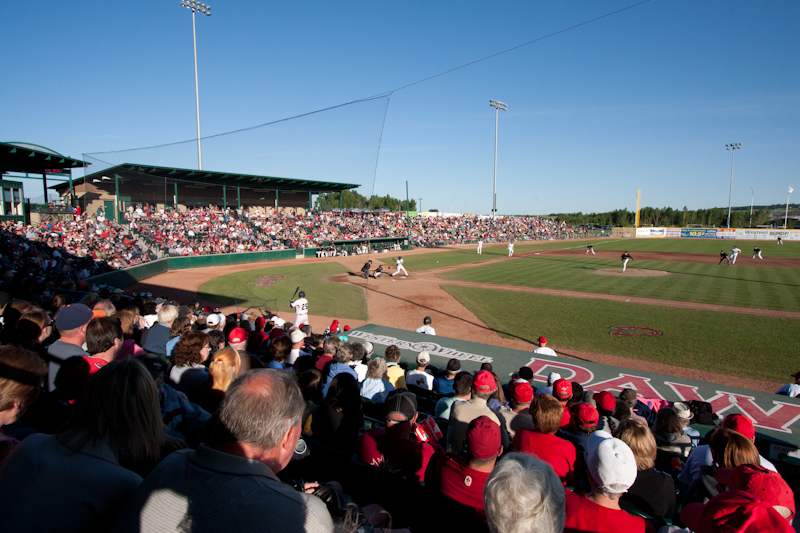 The newly lengthened schedule will bring 28 regular season home games to Seaman Stadium, an increase of four home games over previous games. 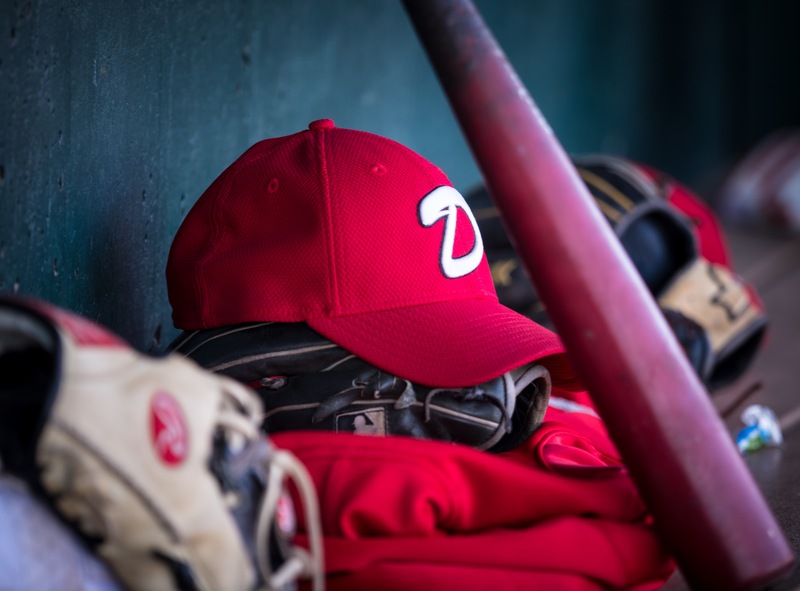 The schedule also extends approximately one week longer, through August 6, allowing fans the ability to take in more baseball in the best weather of the summer. 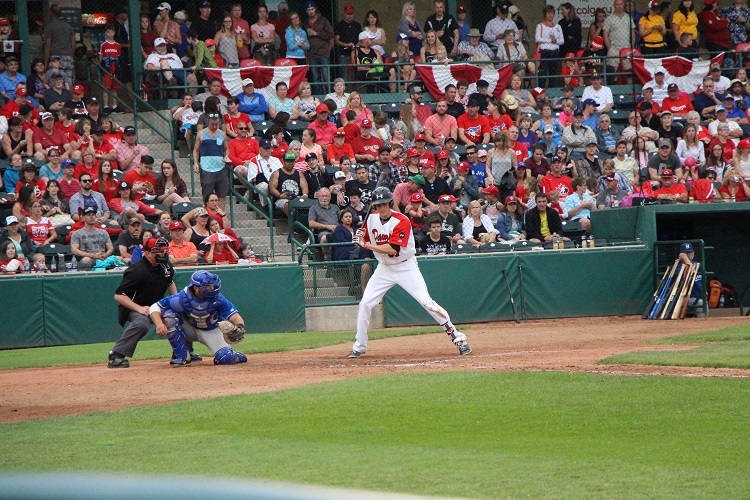 Of the 28 home games at Seaman Stadium, 15 are weekend dates (Friday, Saturday, Sunday), in addition to Canada Day, which falls on a Monday in 2019. 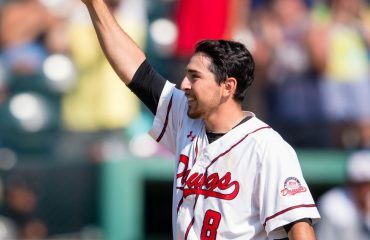 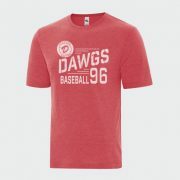 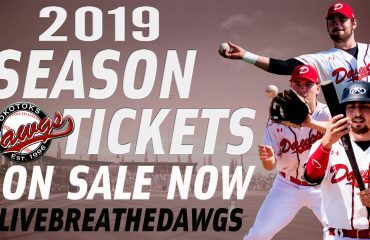 The longest home stand of the season for the Dawgs is a seven-game stretch beginning on June 27 and concluding on July 5, while the team will hit the road for a pair of seven-game road trips, June 8-15 and July 18-24. 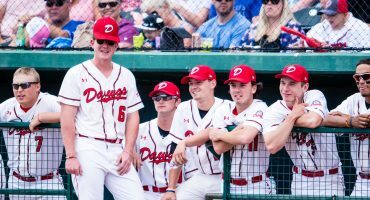 The Dawgs will host three-game series against the east division’s representative in the 2018 Championship Series, the Regina Red Sox and as well as Weyburn during their season-long home stand. 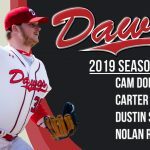 The 2019 slate will see the Dawgs play one three-game set against each of the WCBL’s six east division teams, three at home and three on the road. 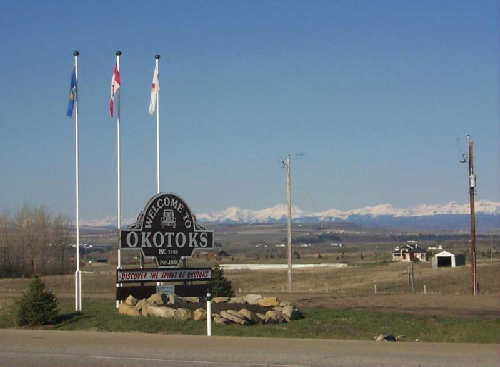 Perennial divisional rivals of the Dawgs; the Medicine Hat Mavericks and Lethbridge Bulls will visit Okotoks four times each. 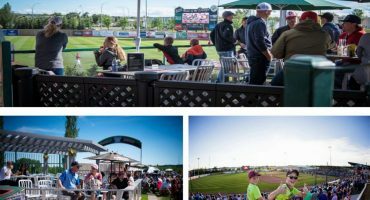 Medicine Hat’s first visit is scheduled for July 9, while Lethbridge comes to Seaman Stadium for the first time on June 7. 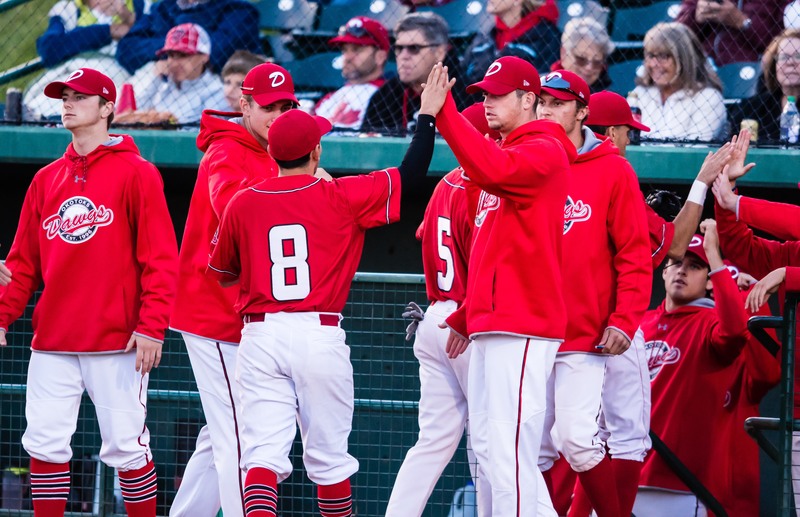 The third east division team visiting Okotoks in 2019 is the Swift Current 57’s who will be in town for a weekend set to close out the regular season home schedule at Seaman Stadium, Friday, August 2 through Sunday, August 4. 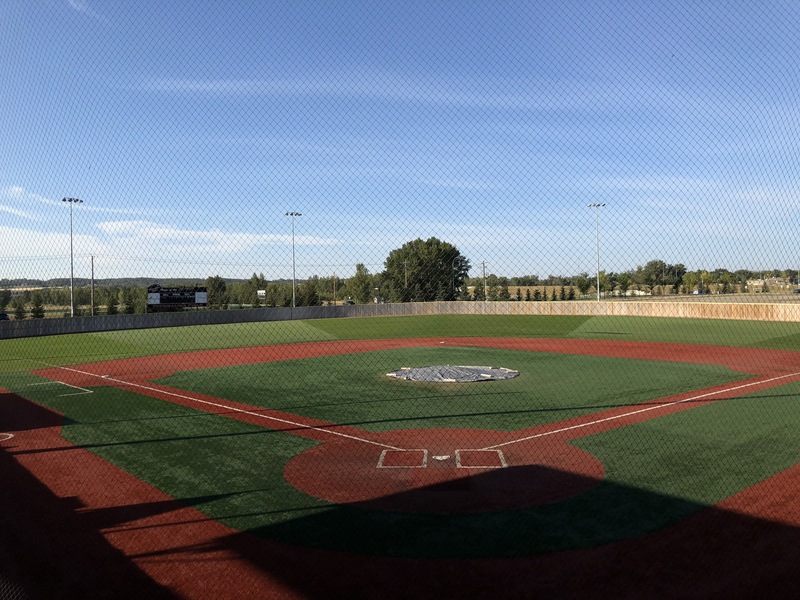 The WCBL playoffs will commence on Thursday, August 8 and will consist of three best-of-three series. 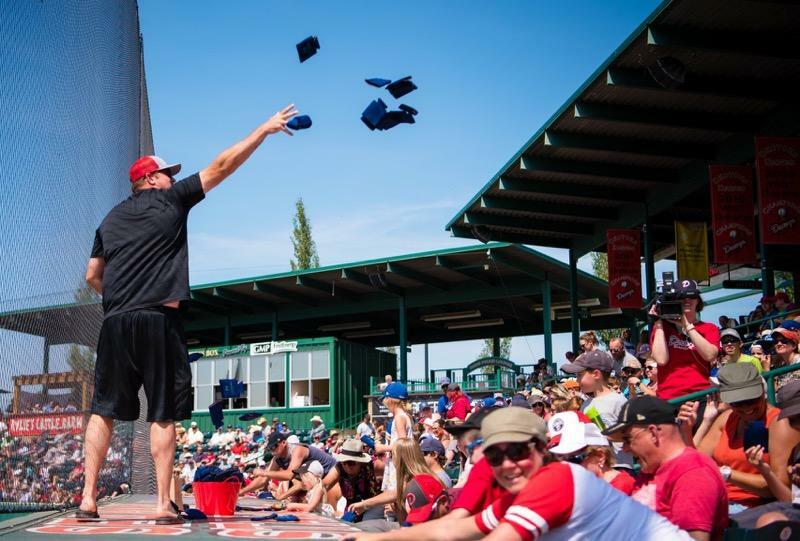 Fans will notice an addition to the ballpark when they walk in to Seaman Stadium for the first time in 2019. 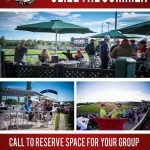 A new seating section has been constructed on the first base end of the seating bowl next to the Dawgs bullpen, and the first base patio has been extended according to the new section. 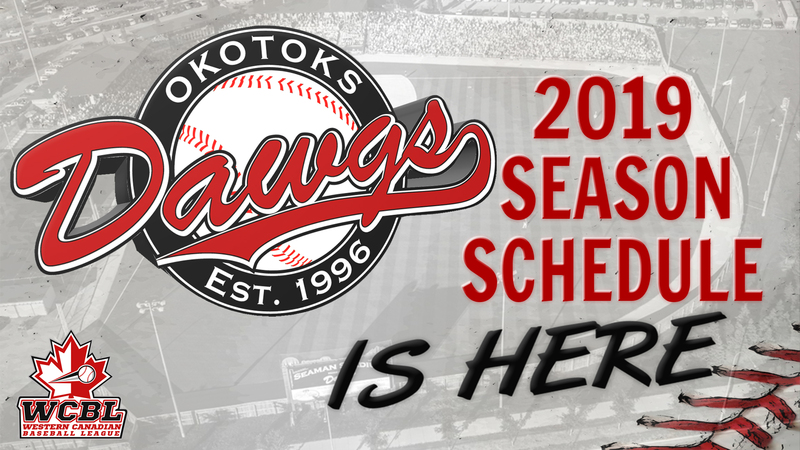 Season tickets are on sale now by calling the Dawgs office at 403-262-3294. 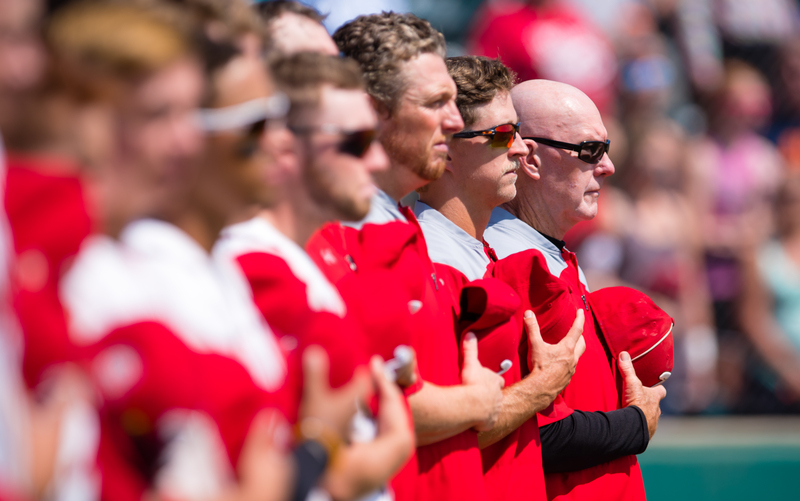 Single-game tickets will go on sale online on April 1. 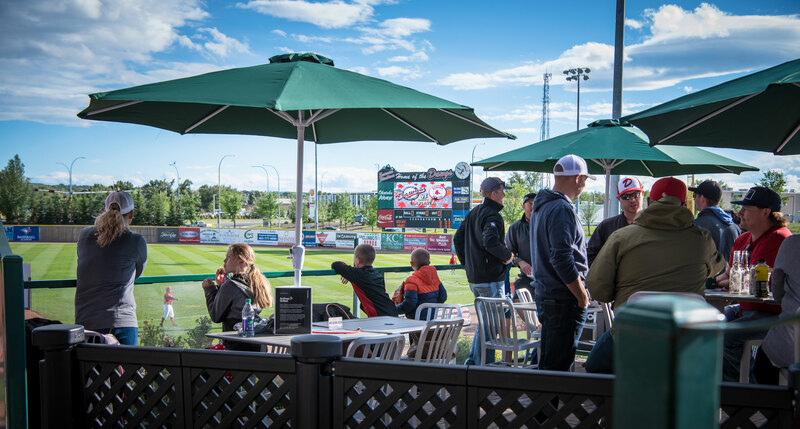 Even as another Alberta winter begins to set in, Dawgs fans can begin looking forward to long summer evenings and warm afternoons spent with family and friends at the ballpark! 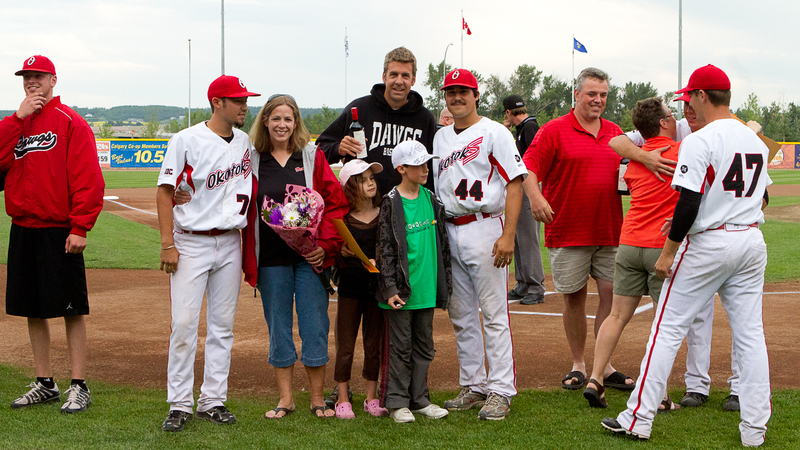 Reminder fans that the Dawgs 12thannual awards dinner & fundraiser takes place on Saturday, February 2 at the Foothills Centennial Centre. 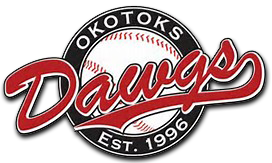 Tickets are on sale now for $125 each by calling the Dawgs office (403-262-3294). 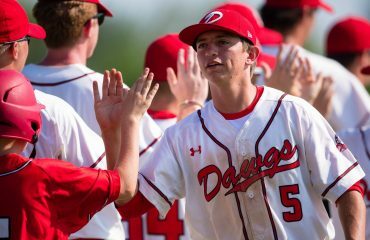 The evening will include recognition of Dawgs 2018 team award winners and induction of the 2019 class of the Dawgs Hall of Fame.